Videographer in Stockholm - Camera Crew Germany. For some years now we have been providing legal videographers for American law firms holding depositions here in Europe. 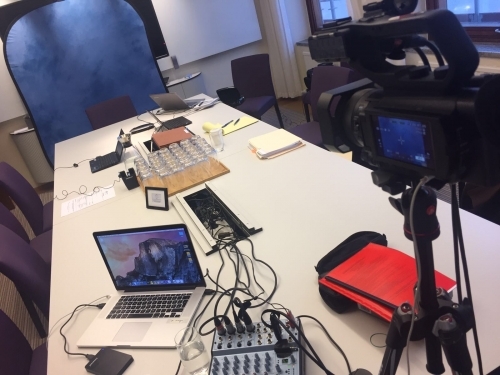 This time our Frankfurt based legal videographer recorded various depositions over 2 weeks in beautiful Stockholm.